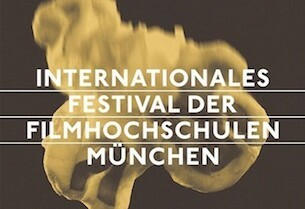 Iceberg is selected for the competition of Munich International Festival of Film Schools. Miss Violence will be released in theaters in Italy at October 31 by EyeMoon Pictures. 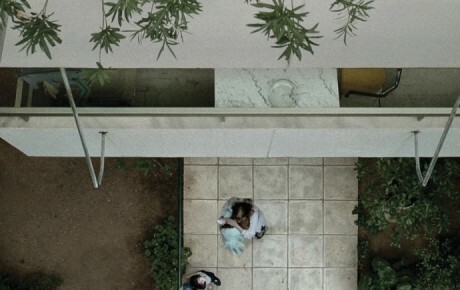 Miss Violence DOP, Olympia Mytilinaiou, receives Gianni Di Venanzo International Prize for Cinematography. 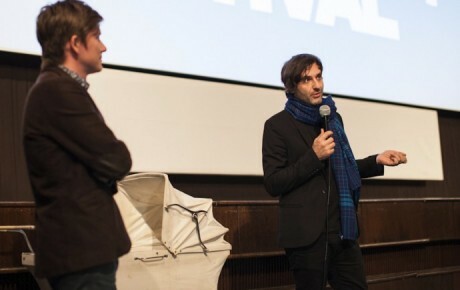 Miss Violence selected at Zagreb Film Festival 2013. 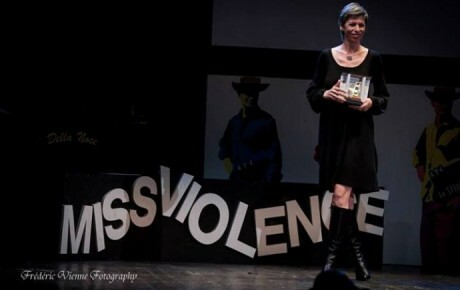 Miss Violence receives Daniel Langlois Innovation Award at Festival du nouveau cinema Montreal 2013. Miss Violence in Sao Paulo IFF 2013. Miss Violence in competition at Festival du nouveau cinema Montreal 2013. Iceberg is selected for the ‘Other movie’-Lugano Film Festival in Switzerland. Miss Violence selected in Busan IFF 2013. Miss Violence receives Special Mention of the Jury at Reykjavik IFF 2013.